We finally ordered the kiddos bunks the other day, after weeks and weeks of deliberation; we looked at some really nice contemporary ones, but they tended to be really high and quite chunky, and we wanted as much space for playing as possible. In the end we went with these ones from Argos (good old Argos! ), which were quite reasonably priced and still quite modern-looking. 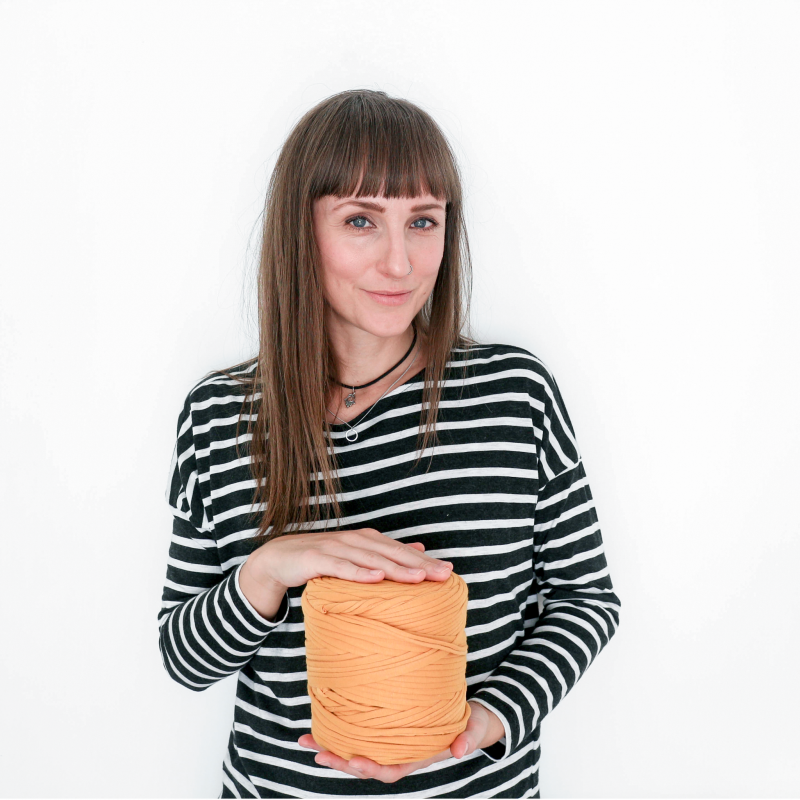 I worked out that I’ve been thinking (and blogging – err, sorry!) about the subject of shared gender-neutral bedrooms for a good few months now, so I thought I’d put all of my research to good use and make a list of my top ten tips on putting together a unisex bedroom for littlies. Hopefully someone will find them helpful! For us, space to be creative was one of the most important things to consider. Images: left via here, right. Start planning the room by working out exactly how much space you have, then think about what you definitely want to put in there. For us, space to play, read and be creative is hugely important, so we definitely need a good amount of clear floor area, book storage which is accessible for both a six-year-old and a three-year-old and a large-ish table for making a mess creating beautiful works of art. Once you’ve decided how much space you have to play with, you can make a decision on beds; we went for bunks purely as a space-saving option, but I also like the idea of them both having their own little private area to hide away in. Plus, curtains around both beds make great instant dens! 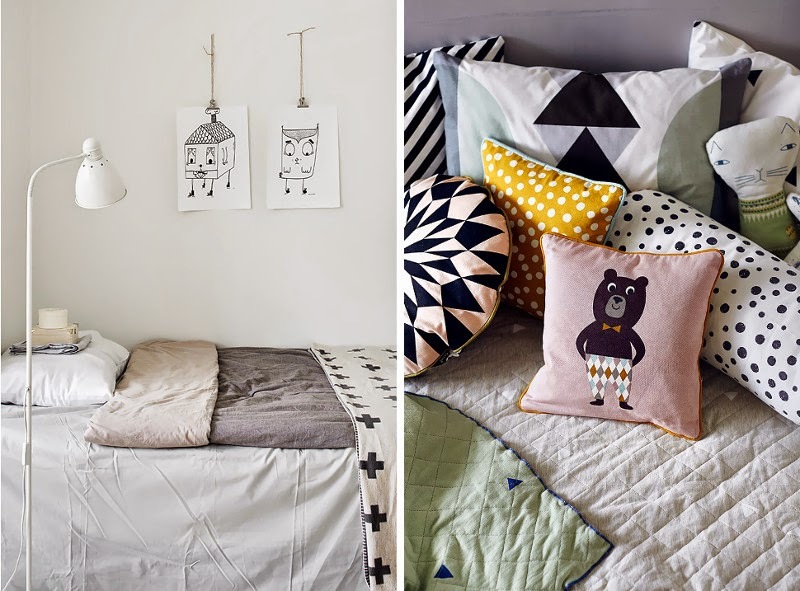 We’ve opted for pretty plain bedding, and some great printed cushions. Images: left via here, right. I’ve spent loads of time drooling over cool geometric patterned duvet covers, lusting after multicoloured rugs and looking longingly at chevron curtains, but then when I imagined it all together I just got a headache. One vibrant quilt cover in a small space is great, two – not so much. We decided to keep it calm with subtly printed bedding (the same for both beds – this makes the room look bigger), a fairly plain rug (how amazing is that triangle one below from Molly Meg?!) and the minimalist bunks, and then add in colours with books stored on front-facing shelves (like the gorgeous ‘Seasons’ by Blexbolex), a few floor cushions and some quirky soft toys. 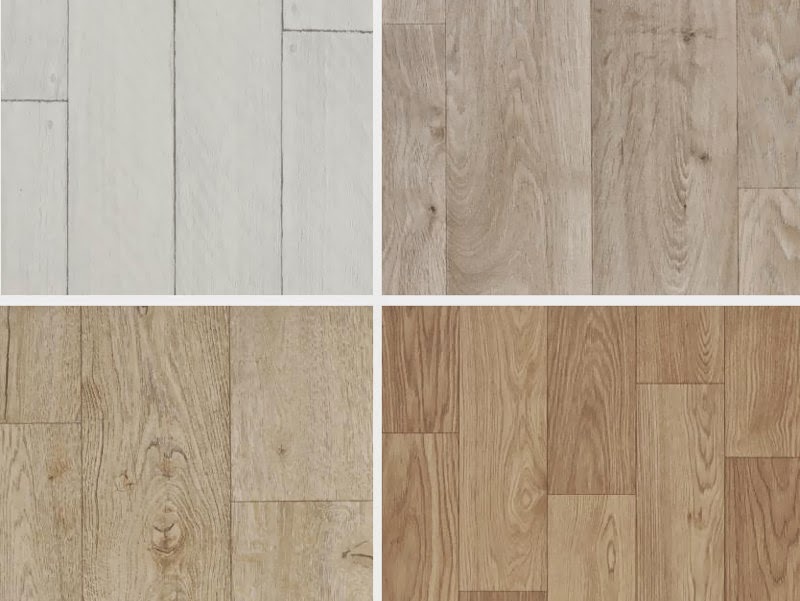 Carpetright have developed a range of great-looking contemporary vinyl flooring, which we love. At the moment, we have beige carpets in both bedrooms, and the thought of two small children dropping crayons / felt pens / play doh / biscuits on it brings me out in hives. We’ve considered wood and laminate, but recently saw that Carpetright have a really good line of vinyl flooring; I always thought vinyl was only any good in the kitchen or bathroom, and just came in dull marbled patterns, so I was pleasantly surprised to find that it’s available in about a gazillion different styles. We’re quite taken with the white wooden Scandi-style floorboard designs – bright, light and easy to clean, perfect for a room with two messy lively kiddos! Geometrics are a good way to make unisex storage a bit more exciting. Images: left, right. This is the one we haven’t quite got to grips with yet; there’s already an IKEA wardrobe that fits all their clothes and most of their toys, but there’s the issue of the ever expanding lego collection, a library-sized collection of books and Daisy’s backpack collection to think about. We’ve chosen some simple metal and woven baskets from H&M Home and IKEA for toys, and we’re going to put up lots of string shelves for Ben’s books, while Daisy’s will sit in front-facing racks, also on the wall (I’m even thinking of hanging some shelves in the deep window recesses!). The main aim is to keep as much stuff off of the floor as possible, so they both have room to spread out at the same time. Lighting needs a lot of thought, especially if you’ve got children of different ages. Images: Left, centre, right. I think lighting is one of the most important things to think about, apart from the beds; Daisy is three and once she goes to bed, she goes to sleep, while Ben is six and likes to spend time playing on the tablet or reading – he also obviously goes to bed a bit later than her as well. There’s already a main light in there, and I’m planning on putting a lamp with a low-wattage energy-saving bulb on a shelf beside the top bunk so Ben can read before he goes to sleep (if we owned the house, I’d get a wall light put in). 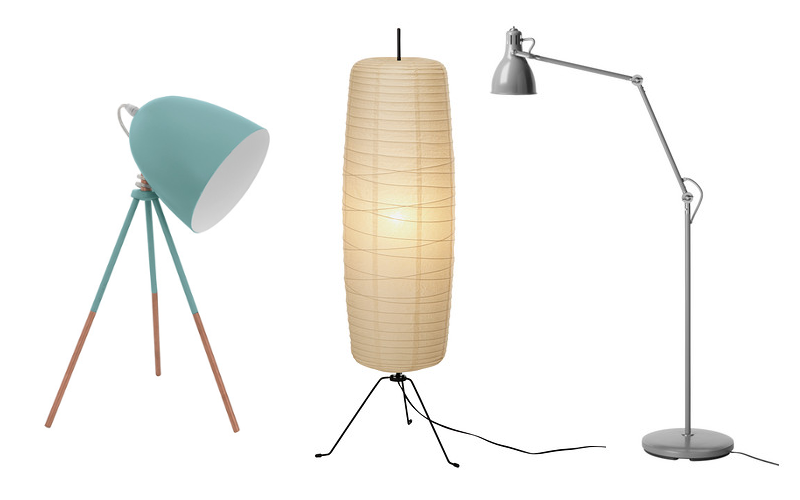 We’ve got a great mint green anglepoise from Wayfair which is probably going to go on the shared desk area, and we’re also thinking about getting a floor lamp – although considering some of the wrestling matches that take place, I’m not quite sold on this idea! 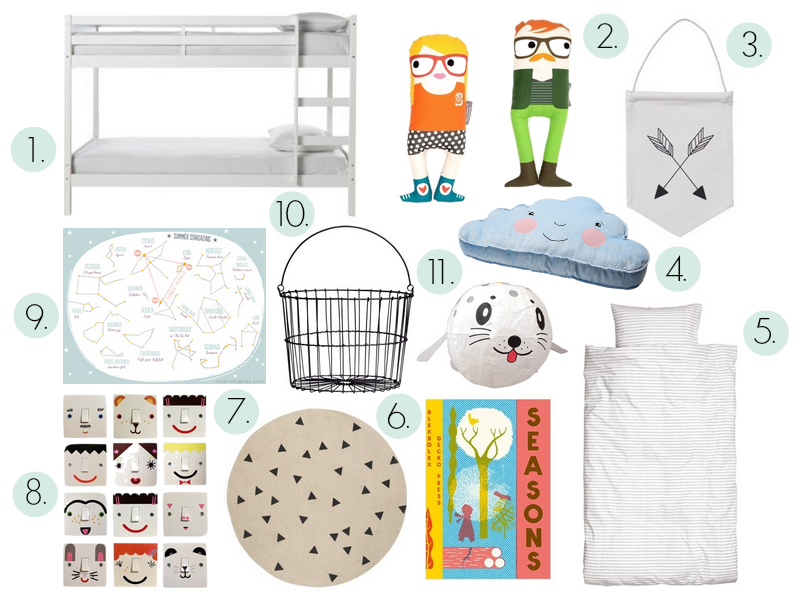 For a bit more inspiration, I’ve included a little collage below of everything we’ve either bought or are intending to buy – Ben is particularly taken with the ‘Simon’ soft toy, and I’m pretty excited about getting the curtains for the bunks made!